Friends, family or work colleagues. 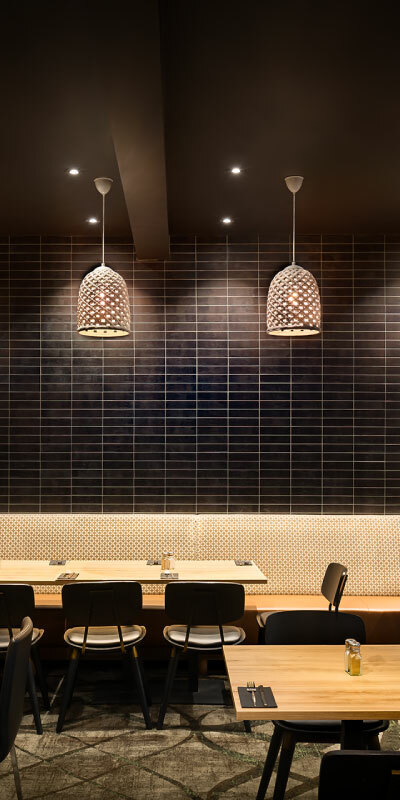 No matter who you’re dining with, our Bistro is the perfect place to entertain your tastebuds. 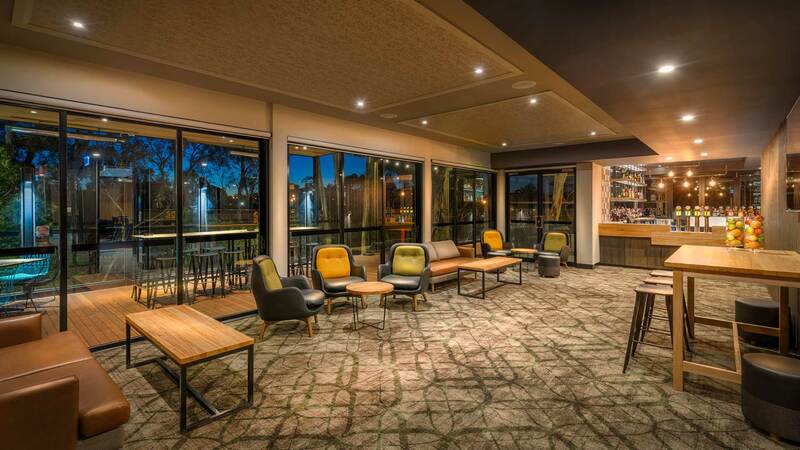 Named the Best Redeveloped Hotel for 2017 by the Australian Hotels Association (AHA), the Bistro at the Lower Plenty Hotel now comfortably serves up to 300 guests with its range of mouth-watering meals and impeccable service. 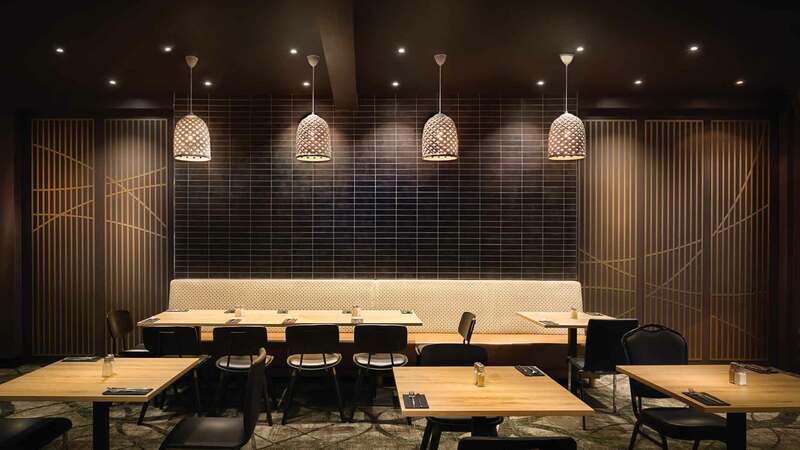 So we’re sure you’ll find this eatery to be a warm and welcoming space for all. But if you prefer to be in the great outdoors, we don’t blame you. After all, we’re also known as the Best Outdoor Experience for 2017 too. You’re welcome to take a dip in the sunshine or the stars on our iconic Terrace Bar – with a cocktail in hand of course. Our stunning natural location and stylish, modern spaces gives you a much-needed opportunity to unwind and relax. 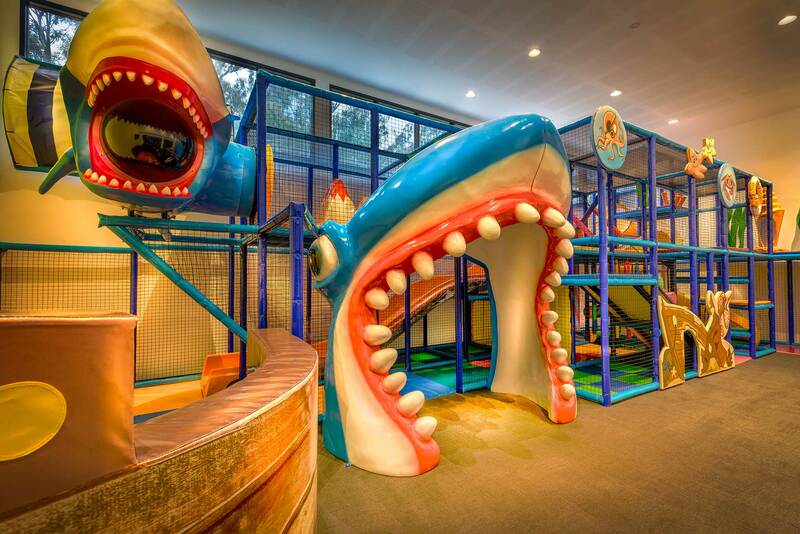 From the Terrace Bar for adults to the Children’s Play Centre for kids, we make sure there’s something for everyone at the Lower Plenty Hotel. In fact, that’s one of the reasons why people from all over believe we’re a great place to be. So whether you’re planning a girls’ night out, a children’s play date or an intimate family affair, let the Lower Plenty team make it an experience to remember. A respectful wake. A professional product launch. Or a big birthday bash. 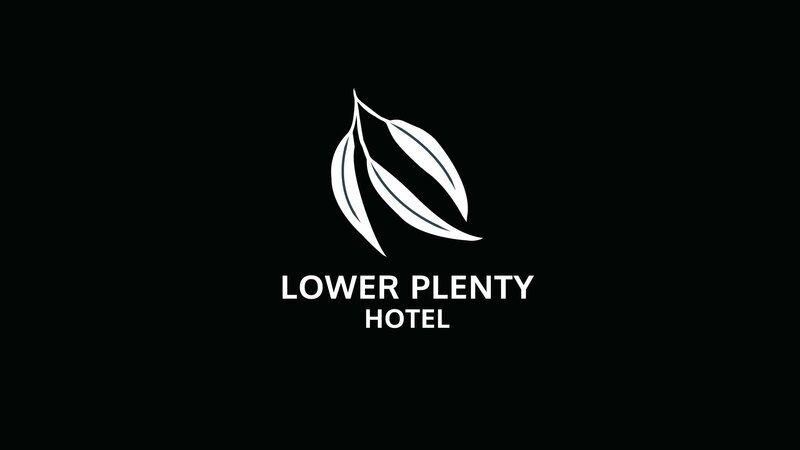 If you’re looking for the perfect space for your event, look no further than the Lower Plenty Hotel. 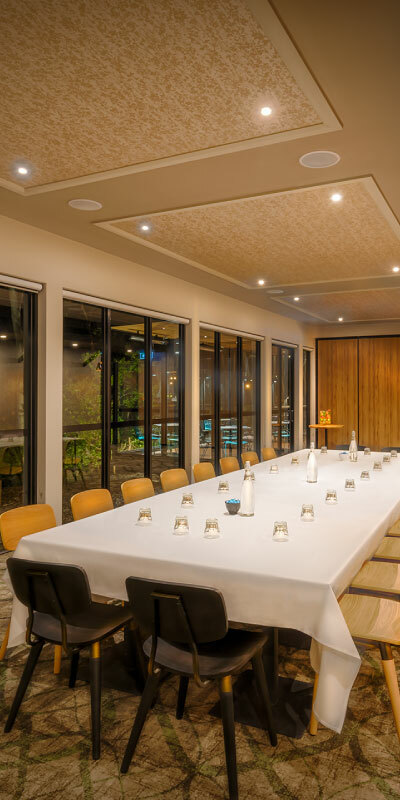 With two function rooms, a connecting al fresco terrace, a private bar, quality catering and exemplary service, we help you celebrate the moments that matter. Ready to sip, socialise and smile the day or night away? Then we’re ready to help. 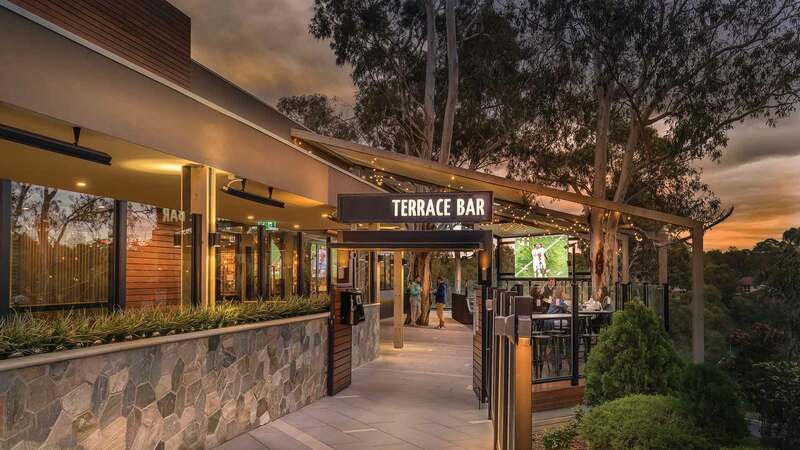 Grab your friends and family – and head down to the Lower Plenty Hotel today. Enjoy a contemporary and seasonally inspired menu. 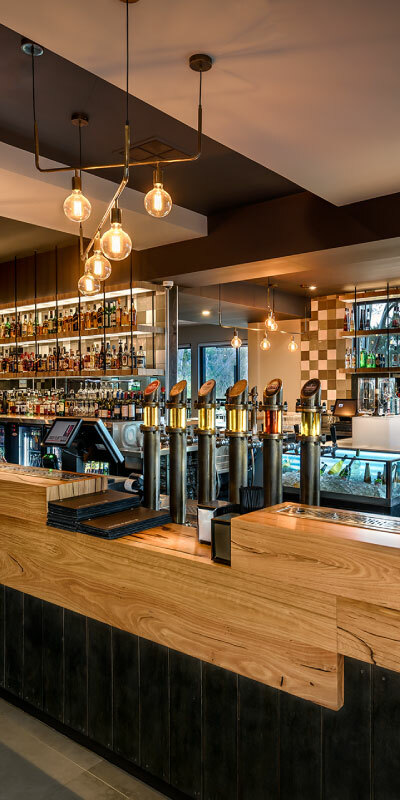 Enjoy a range of Australian craft and draught beers on tap. Set the scene for your next event.